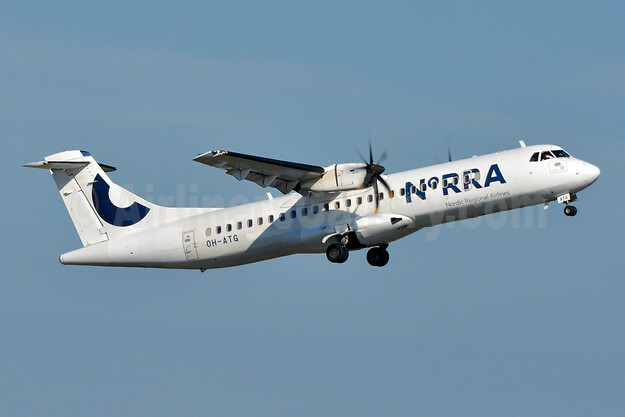 Top Copyright Photo (all others by the airline): Norra – Nordic Regional Airlines ATR 72-212A (ATR 72-500) OH-ATG (msn 757) HEL (Ton Jochems). Image: 937416. This entry was posted in Finnair, Norra and tagged ATR 72-212A (ATR 72-500), Finnair, msn 757, Norra - Nordic Regional Airlines, OH-ATG on November 30, 2018 by Bruce Drum. Finnair will renew the entire cabin of its ATR aircraft, and introduce a new Premium Economy cabin class for its long-haul fleet. These investments speak of Finnair’s commitment to offer a high level of customer comfort and increased choice for its customers. Finnair’s ATR aircraft are currently used for domestic flights in Finland, on flights to the Baltics, to Gdansk in Poland and to Stockholm’s Bromma airport. The flights are operated by Finnair’s partner Norra. The cabin renewal will include new seats, new carpets and a harmonised and fresh cabin interior design. The rollout of Premium Economy class to Finnair’s long-haul fleet starts in Q4 2020 and is expected to be completed by the end of 2022. Detailed planning of the cabin design, service concept as well as the commercial aspects are currently ongoing, and Finnair will be communicating more details at a later stage. 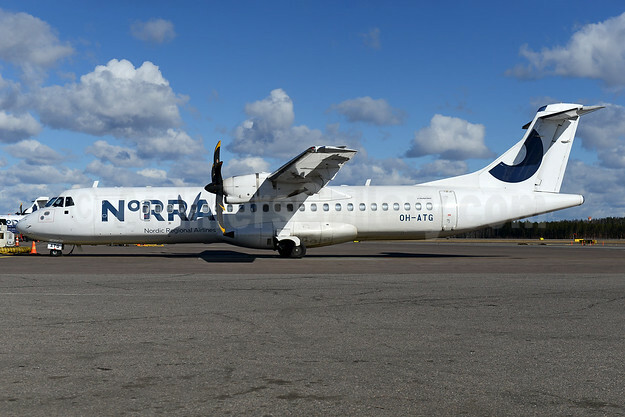 Top Copyright Photo (all others by the airlines): Norra – Nordic Regional Airlines ATR 72-212A (ATR 72-500) OH-ATG (msn 757) HEL (Tony Storck). Image: 943676. This entry was posted in Finnair, Norra and tagged ATR 72-212A (ATR 72-500), Finnair, msn 757, Norra - Nordic Regional Airlines, OH-ATG on November 7, 2018 by Bruce Drum. 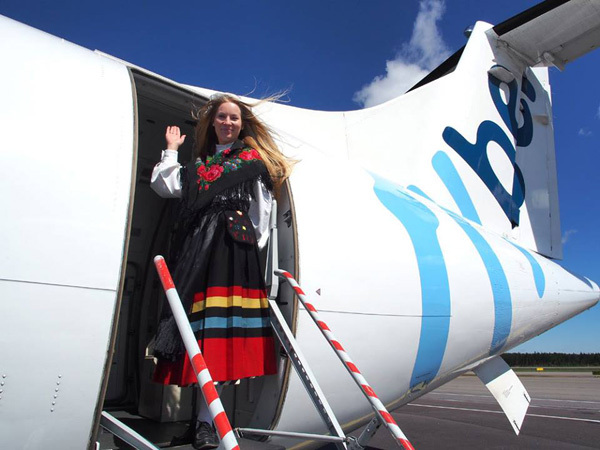 Flybe Finland (Helsinki) will become Nordic Regional Airlines in May reflecting the recent change in ownership. The name change still requires approval by the Trade Register, which is expected to take place in early May. A new look will be unveiled in the early summer and the transformation will be implemented in stages during 2015. All images by Flybe Finland. 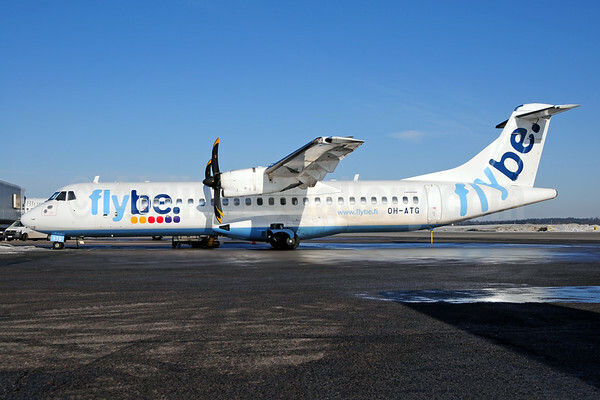 This entry was posted in Flybe Finland, Nordic Regional Airlines and tagged 757, ATR, ATR 72, ATR 72-212A, ATR 72-500, Flybe, Flybe Finland, HEL, Helsinki, Nordic Regional Airlines, OH-ATG on April 22, 2015 by Bruce Drum. Finnair (Helsinki) as we previously reported, is now a part owner of Flybe Finland. 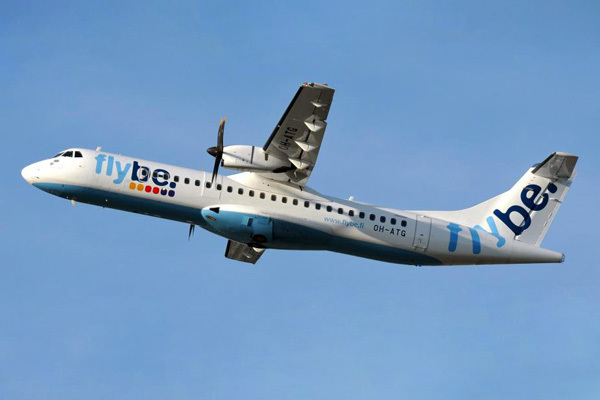 The Finnish Competition and Consumer Authority approved the transaction in which Flybe UK Ltd’s 60% ownership of Flybe Nordic venture was transferred to StaffPoint Holding Ltd and G.W. Sohlberg Ltd (GWS) . The letter of intent on this transaction was announced on January 7, 2015. StaffPoint’s ownership in the joint venture is now 45%, GWS’s 15% and Finnair’s 40%. Finnair sells tickets to these routes starting on March 10, 2015. Tickets can also be purchased from Flybe Finland until April 30, 2015. The change to Finnair’s flight numbers may cause some changes to the schedules of Flybe Finland flights that have already been booked and which depart on 1 May 1, 2015 and onward. This entry was posted in Finnair, Flybe Finland and tagged 757, ATR, ATR 72, ATR 72-212A, ATR 72-500, Finnair, Flybe Finland, HEL, Helsinki, OH-ATG on March 5, 2015 by Bruce Drum.